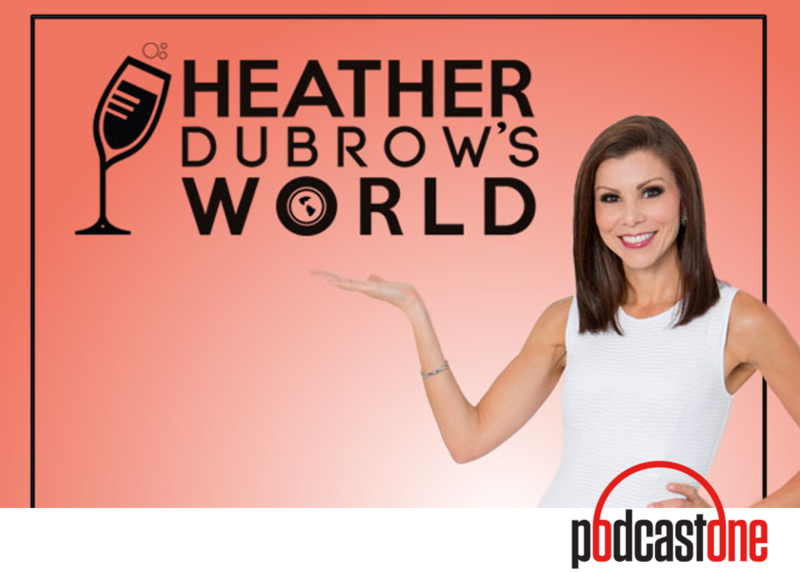 “Heather Dubrow’s World” podcast presents…W.O.R.K. (Women Offering Real Knowledge). At this special SXSW live edition of her podcast, Dubrow brings together a panel of the brightest minds in business, finance, parenting, entertainment and pop-culture to help you bio-hack your life to balance, happiness and success! You can have it all! Learn the tips and tricks to help you achieve all of your professional and personal goals at any age and walk of life. Welcome to Heather Dubrow’s World, where you get the hottest new trends in health, wellness, beauty, parenting, travel, style and so much more from this actress, television personality, entrepreneur, host, best-selling author, wife and mother!